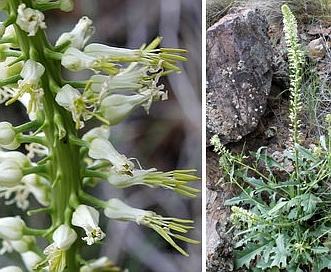 Thelypodium laciniatum (Hook.) Endl. ex Walp.